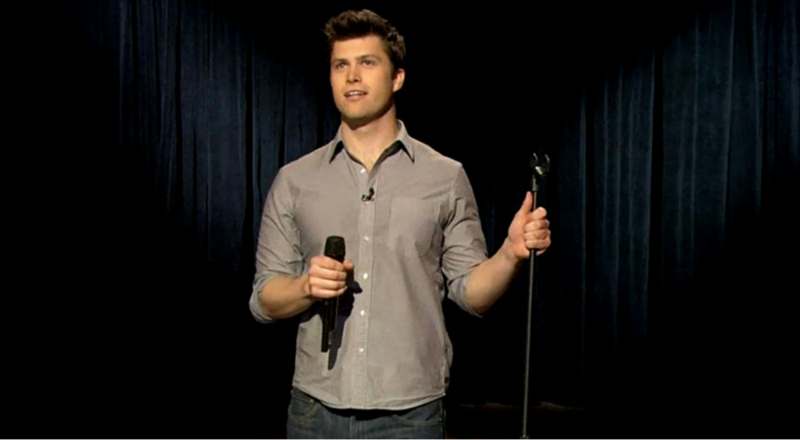 Colin Jost is a New York-based comedian and writer. Since age 22, he has been a writer for NBC’s Saturday Night Live. In 2009, Jost was named Writing Supervisor, and in 2014 he became a featured player as co-anchor on Weekend Update. For his work on SNL, Jost has earned three Writers Guild of America awards, five Emmy nominations, and a Peabody award. Previously, he was President of the venerable Harvard Lampoon and an editor for the Staten Island Advance. An accomplished writer, Jost has published pieces for the Huffington Post, New York Magazine, and New Yorker’s Shouts & Murmurs. In 2011, Caroline’s on Broadway named Jost a breakout artist performer. He has made appearances on TBS, HBO, and Late Night with Jimmy Fallon. He was named one of the best new faces at the Montreal Comedy Festival, while he has also made several appearances on the Chicago Just For Laughs Fest. In 2015, Jost wrote the screenplay and had a minor role in the comedy film, Staten Island Summer.